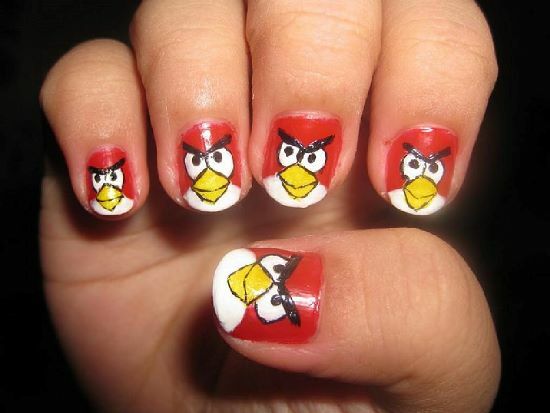 Teenage girls have varied and unique choices when it comes to fashion. 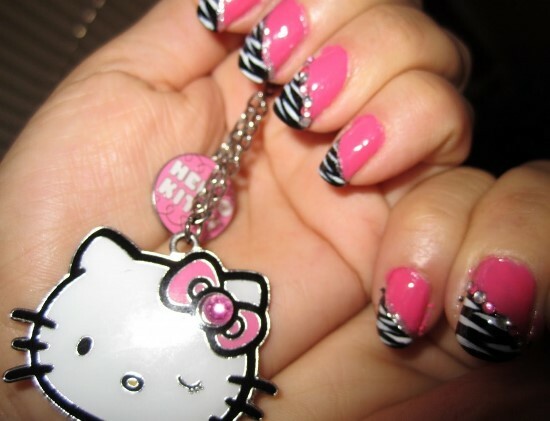 As a teenage girl, every item you wear is all about showcasing things you love, such as your favorite cartoon, animal or even flowers. 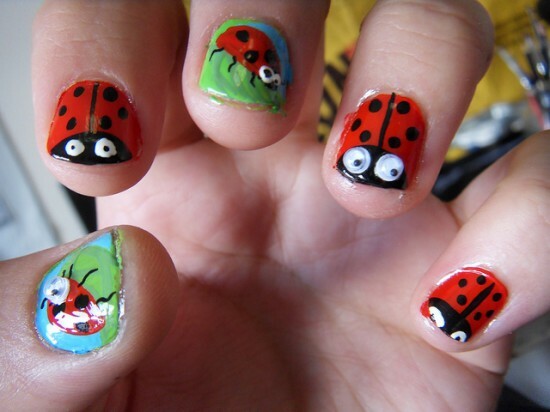 Nail art is no exception to the uniquely different and varied choice of teenage girls. 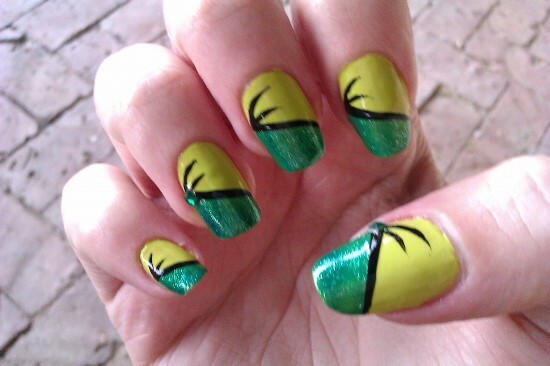 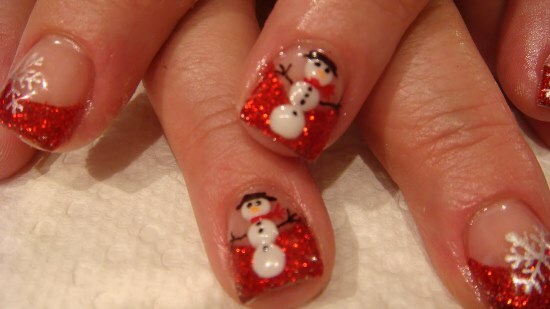 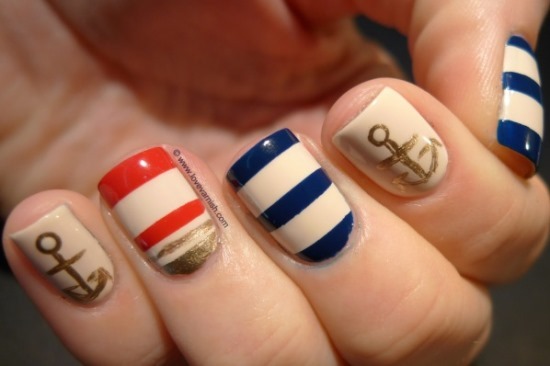 Nail art has now become the latest fashion trend and a way of depicting things that are in your list of favorites. 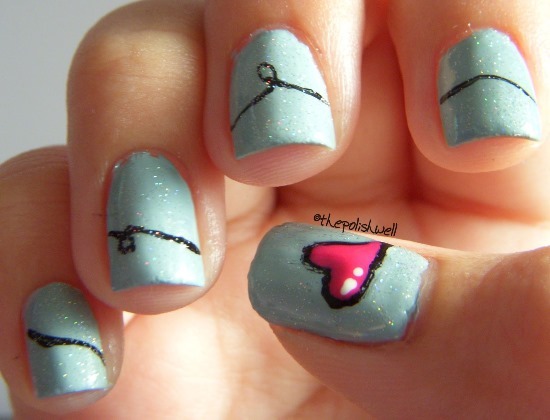 It is a way through which you are able to express your choices and make your style statement. 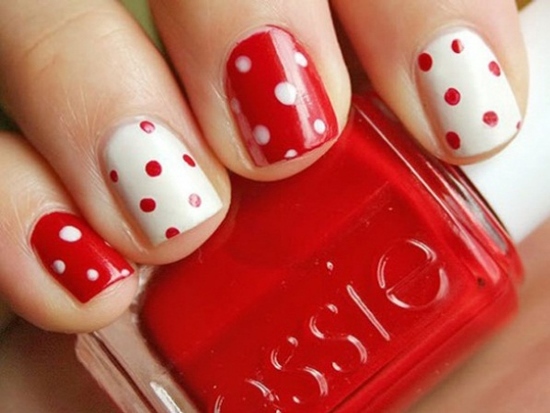 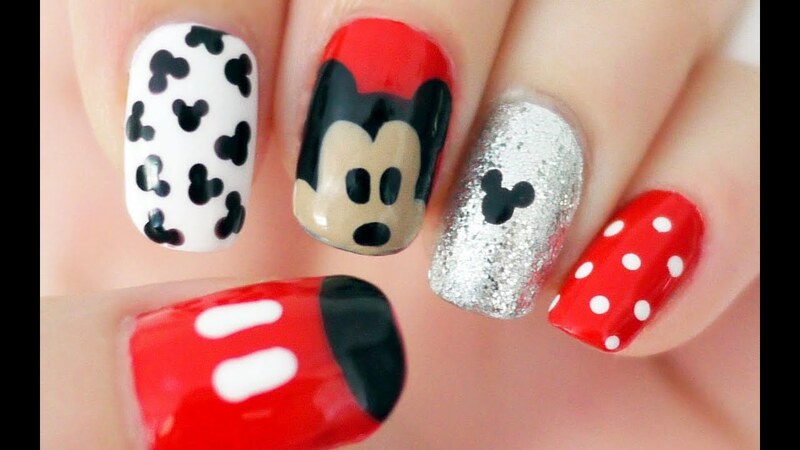 Moreover, research has indicated that the type of nail art ideas you choose also reflects your personality. 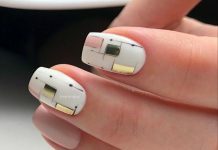 So you may want to be sure of what you’re wearing on your nails. 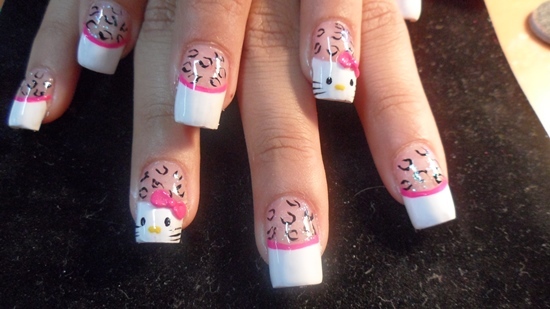 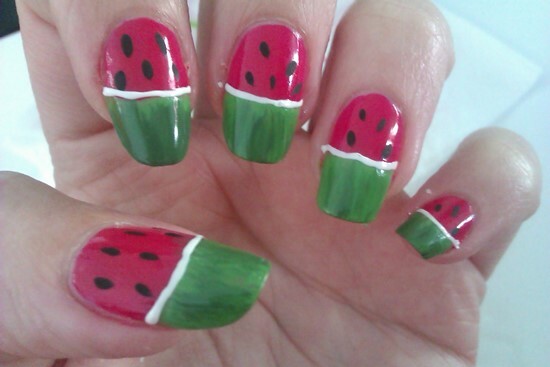 Nail art designs for teenagers have a wide range of options. 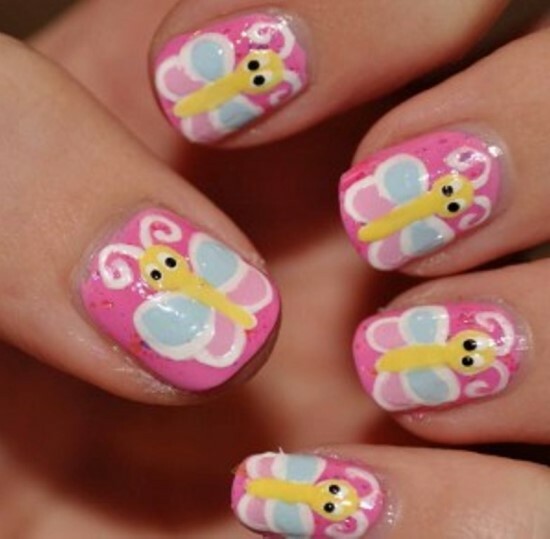 If you believe in fairy tales, nail art with fairy tale princesses painted may just be the right one for you. 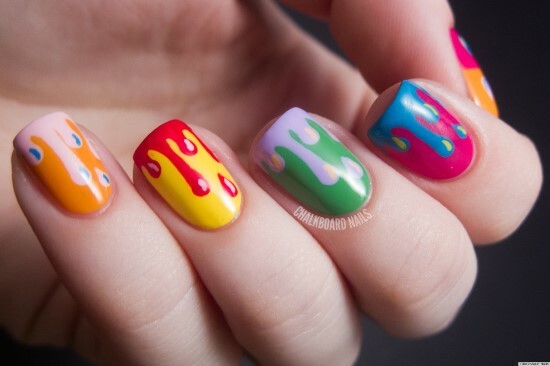 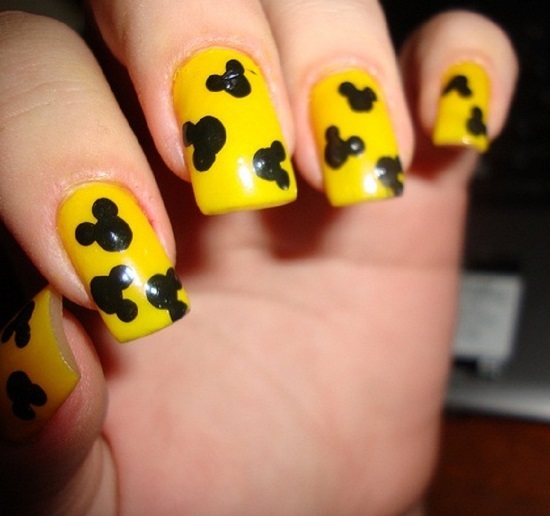 That’s not all, paint anything that comes to your mind, and it will become a great nail design idea. 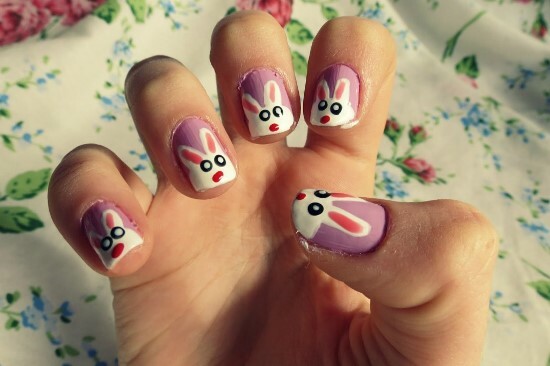 There is no limitation to what you can paint on your nails, be it your favorite flower, cartoon character or just about anything, it will turn into something unique. 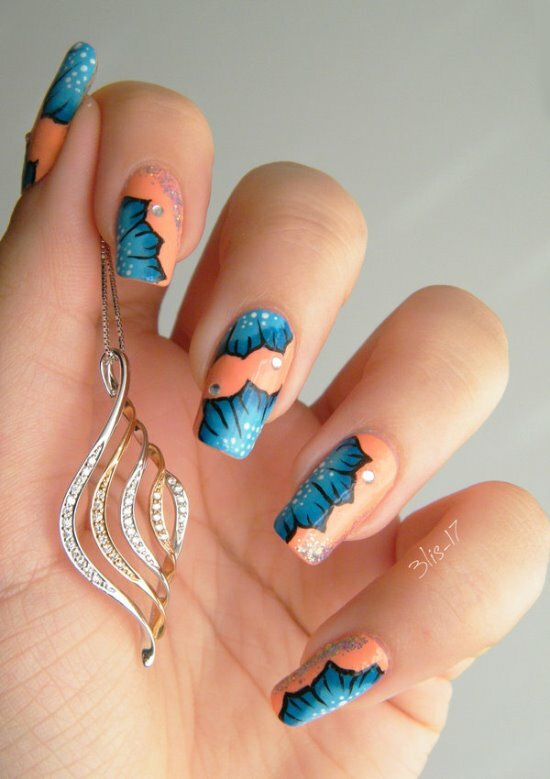 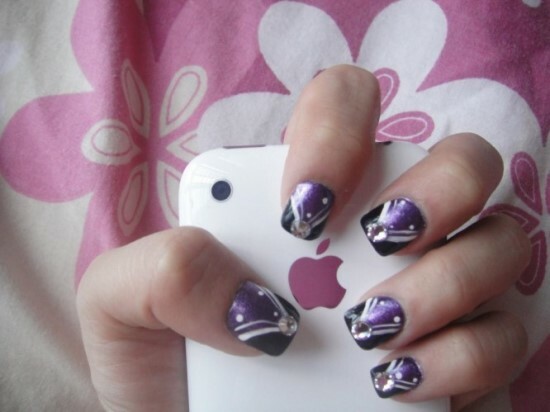 Making abstract designs is also one of the popular nail design ideas. 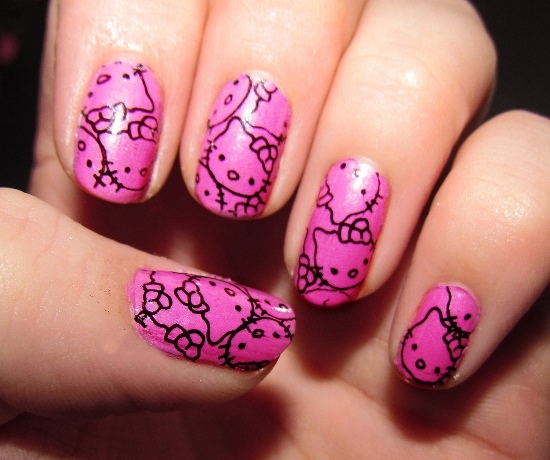 Kitty is yet another favorite for girls that you can paint on your nails. 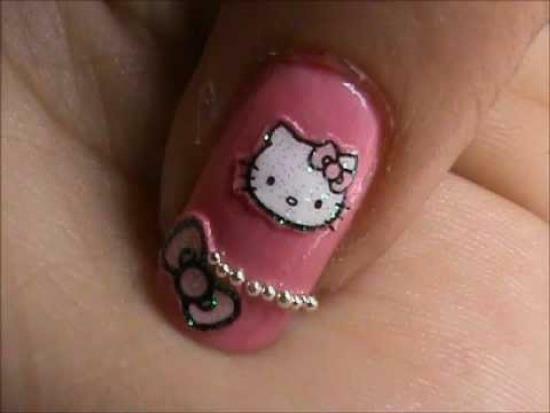 Paint them in pink and black, just white, or whatever color or color combination you like the best, you can show your love for kitty on your nails. 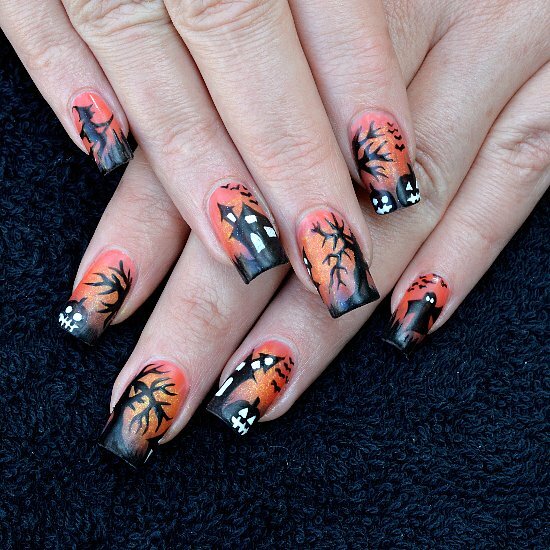 Designs based on themes of fruits, Halloween, Christmas, seasons, flowers, etc. 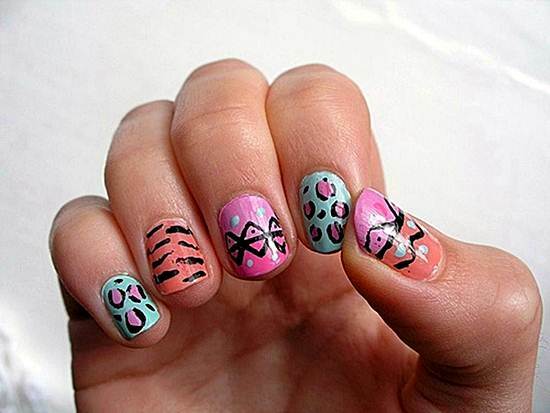 are few of the many design ideas you can use on your nails. 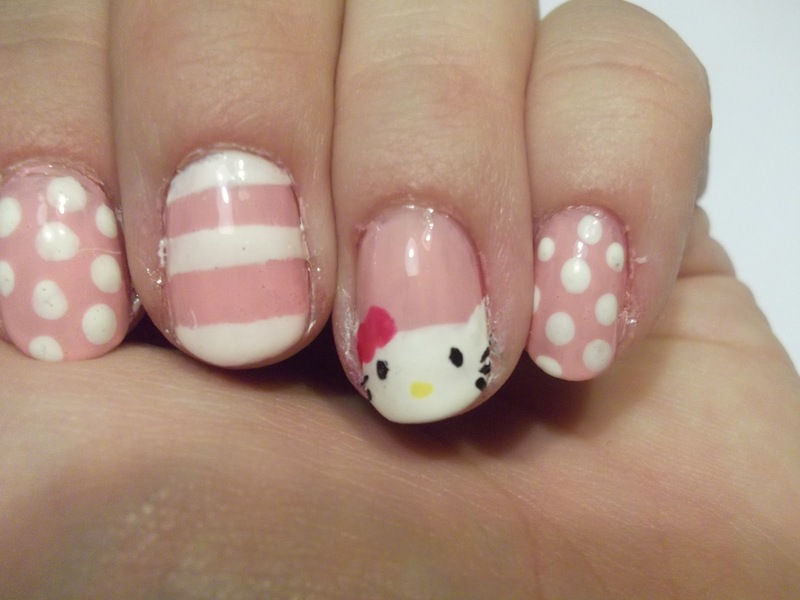 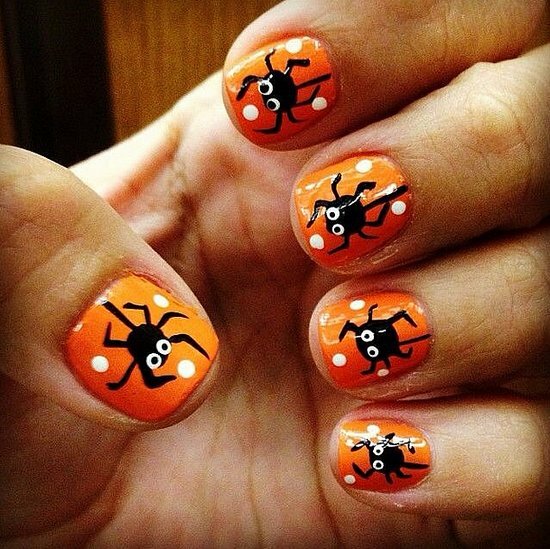 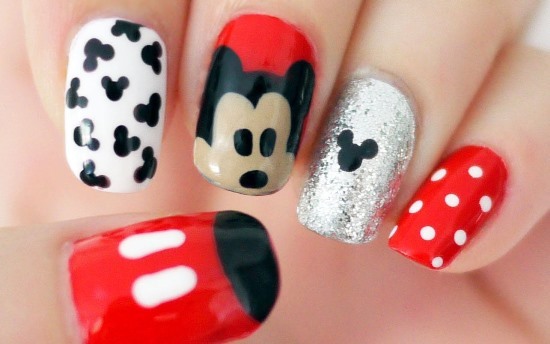 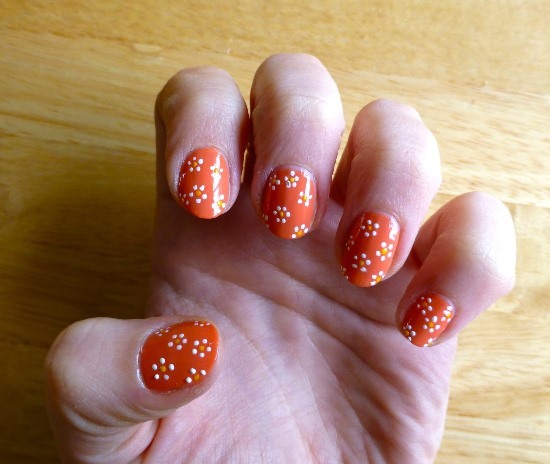 Designs that you can paint on your nails are just a small part of a great nail art. 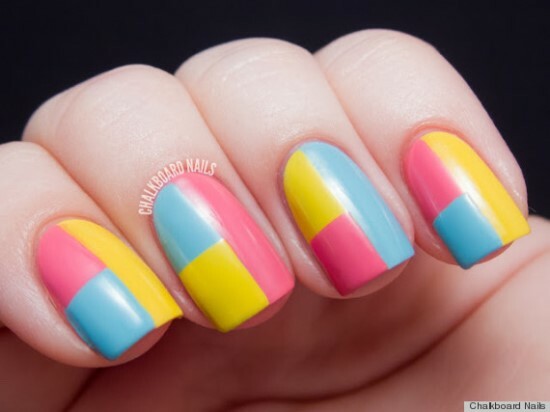 Colors make just as much an important and interesting part in nail ideas as designs do. 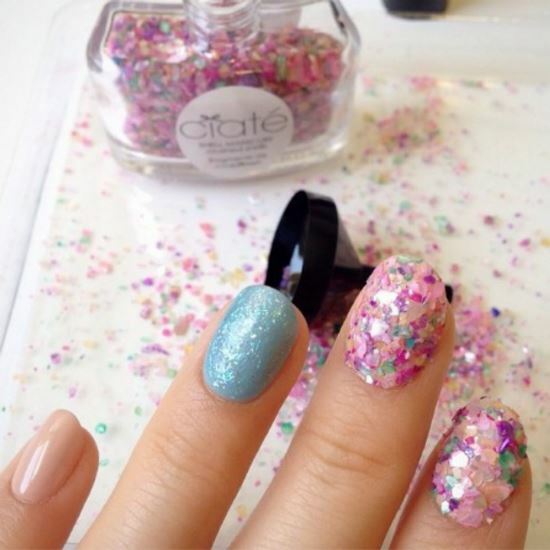 You have a vast choice where colors are concerned, being a teenager, you may mostly choose pink, blue, purple, etc., but that’s not the limit. 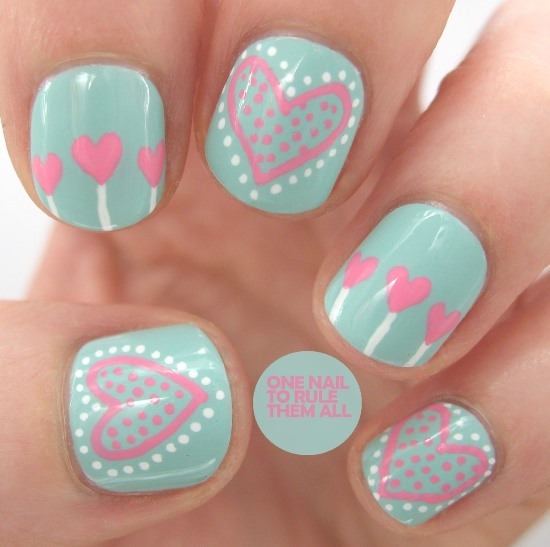 Being a teenager does not make it a compulsion for you to choose from the popular teenage girls colors but any color you may feel is yours. 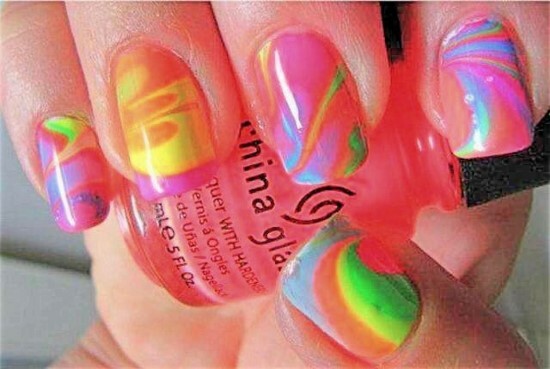 Bright orange, black, pale blue, pink, baby pink, bright red, etc. 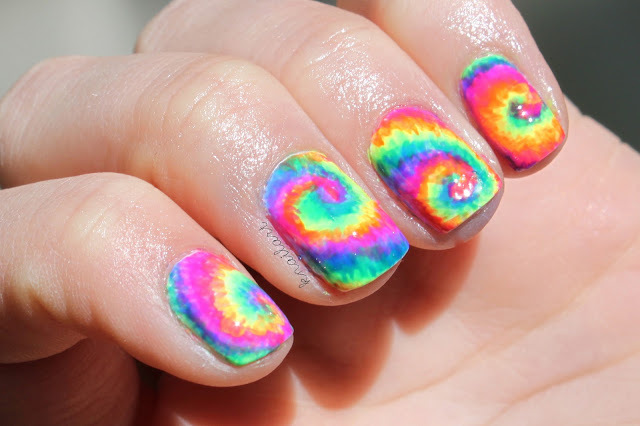 are some of the colors that are quite popular amongst teenage girls for nail art. 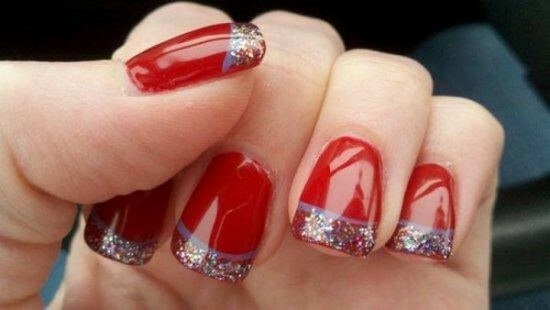 Any color combination will work great if you know how to make it so. 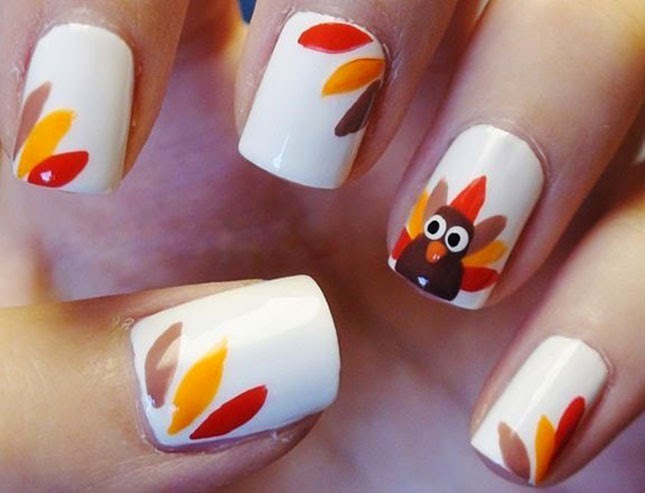 Indulging in this creative activity will not only result in great nail art for you but will also help you explore your creative side. 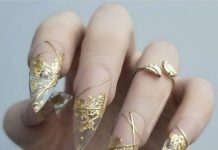 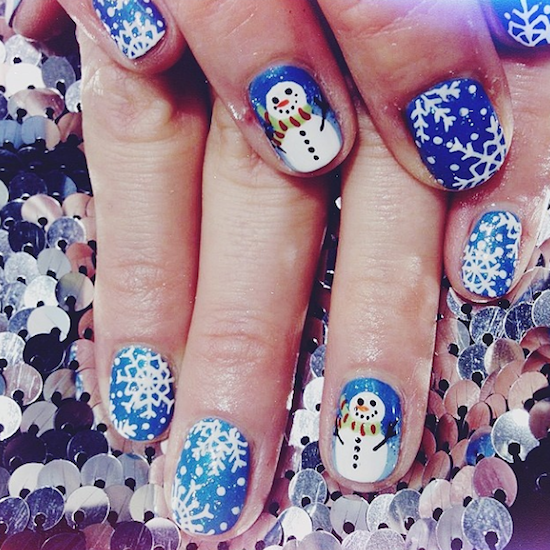 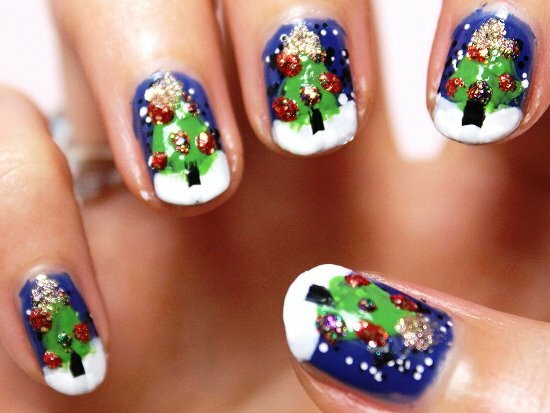 So go ahead, pamper yourself and treat yourself to some of the most creative nail designs you can come up with. 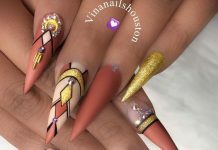 However, the only problem that can arise is choosing the perfect nail art for you from such a wide variety of nail designs, which is one difficult task in itself. 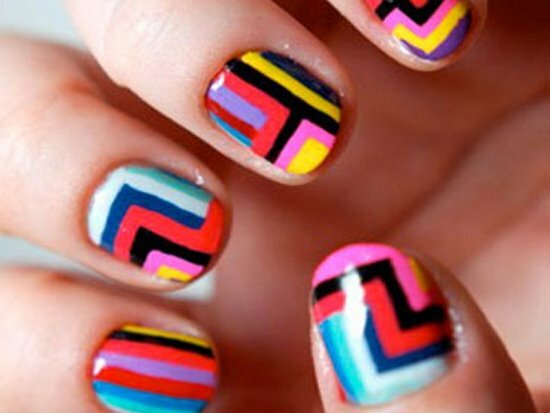 So to make this difficult task easy, we have brought together 40 fun nail ideas for you to choose from.